Malaysian pop punk band An Honest Mistake (AHM) has worked together with EDM duo DRPX for their latest single, “If I Told You This Was Real (IITYWR)”. 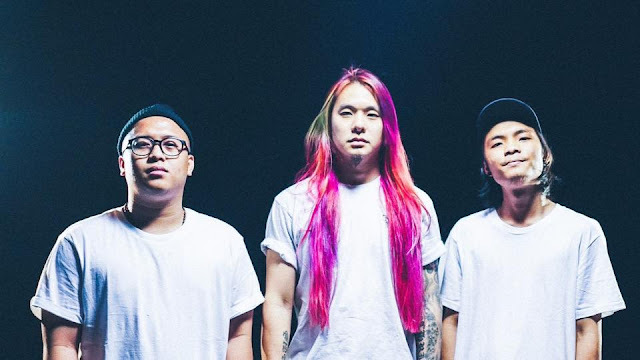 The collaboration happened when AHM took notice of DRPX’s insane remix of the Subway Chicken Tandoori song, which they loved. Thus, vocalist Darren Teh immediately approached the two DJs for collaboration. Coming from Kota Kinabalu, DRPX consists of Willy and Brian which has been in the music industry since 2010. Meanwhile, Brian is also a part of another EDM duo called Chukiess & Whackboi. The music video was edited by The Malaya TV team who’ve previously shot for some of the top local artistes, including Altimet, Ayda Jebat, Aisyah Aziz and more. The three-minute long music video also features the voice of YouTube singer Sheryl Goh and dancer Nicole Chen who sports the same hair colour as Darren. 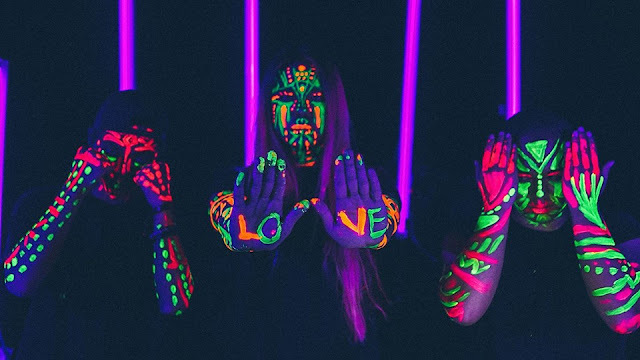 In the music video, Darren, DRPX and the others wear glow paint on their faces and arms, making it seems as though they are in some sort of a weird but cool EDM ritual. 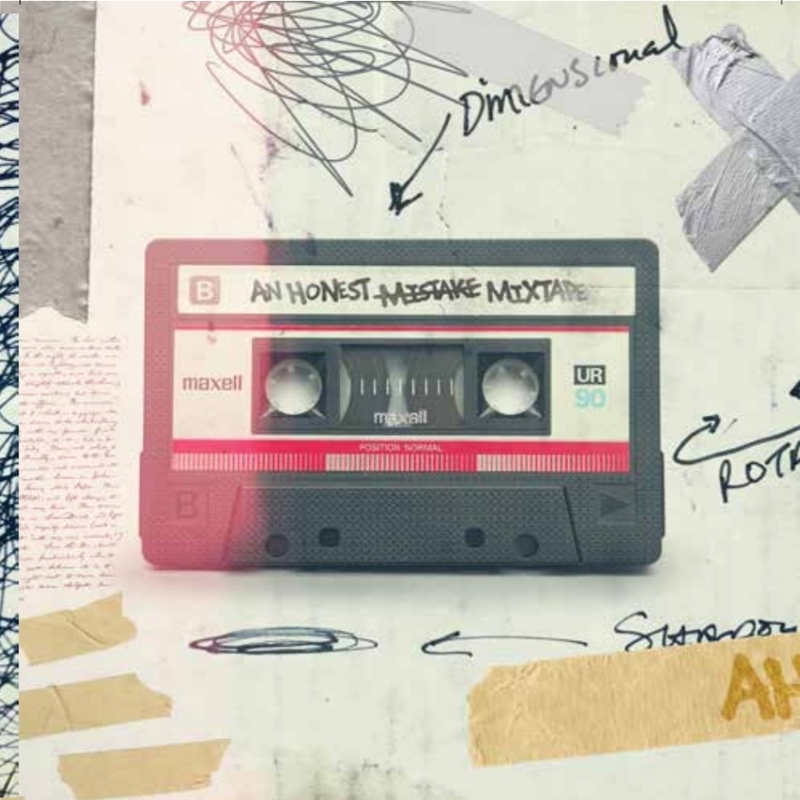 “If I Told You This Was Real (IITYWR)” is one of the singles from their forthcoming remix album, “An Honest Mixtape” which will be launched at PMC x Urbanscapes Presents: An Honest Mistake (AHM) Remix Party on 19 May 2017, as part of Malaysia’s biggest art/music festival, Urbanscapes at the newly refurbished The Bee, Publika. The album also features artistes from across Asia such as FuzzCulture and Curtain Blue from India, Southway and LoveXStereo from Korea, Mitch Advent from Singapore, and various local electronic acts like Cuurley, Naufal & i-Sky, Stellar Dreams, ENOPE and more.